This is an updated version of a classic Levi's® Bib Overall that was originally made for children in the early 1900s. Enjoy the loose, light as air feel with the worn in look you love, and showcase a touch of character with the cross back suspenders. 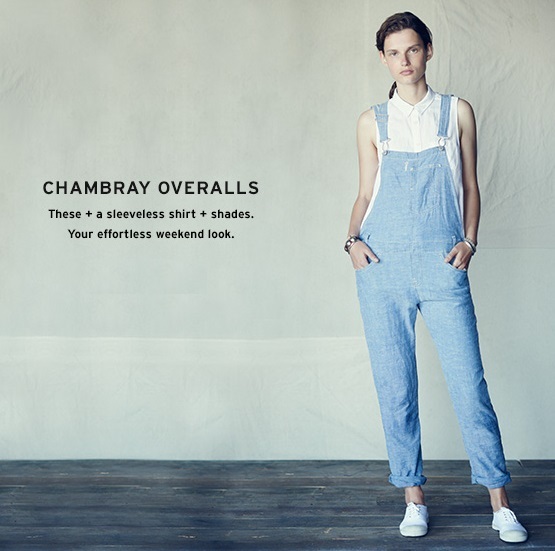 Shop at Levi's for these chambray overalls. You can learn more about chambray fabric in our textile & industry glossary.